An international group of researchers have used Artec Scanning SDK and Artec Spider mounted to a robotic arm to develop a new automated scanning method which produces 3D scans of great quality even when scanning small objects with complicated geometry. 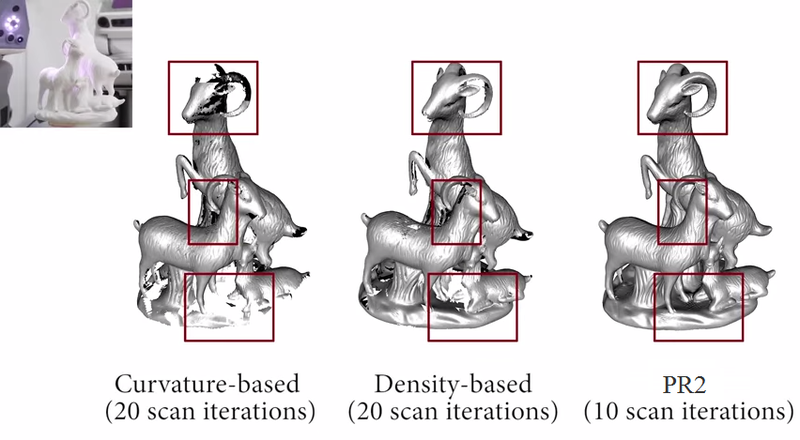 A number of comparative tests have proved that the new method effectively outperforms previous scanning techniques. 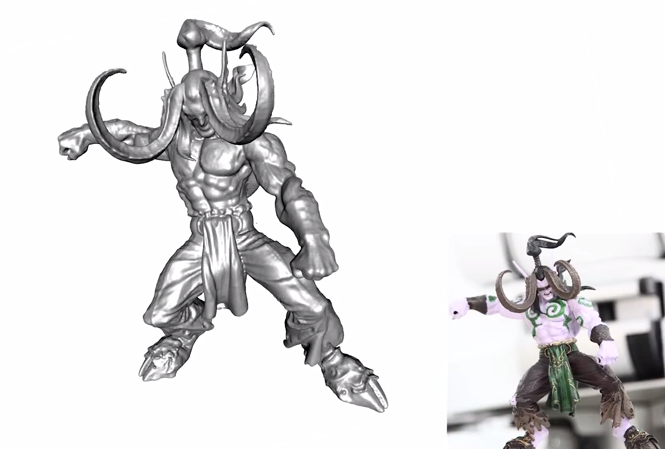 3D scanning physical objects may present quite a large challenge, especially when the object has a complicated texture and occlusions. There has been a great deal of research carried out to eliminate the amount of damaged data and blind spots in resulting 3D images, and one team has come up with some really impressive results. A new scanning method has been devised by a group of engineers from Visual Computing Research Center, Tel-Aviv University, the Memorial University of Newfoundland, the University of Konstanz and Shandong University. 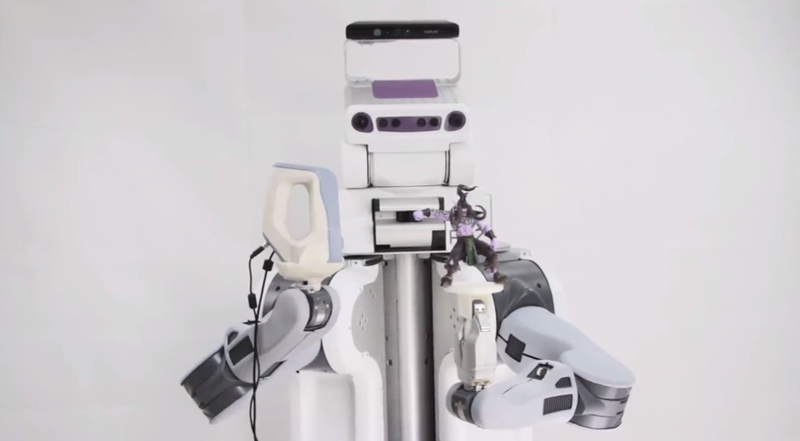 In a series of experiments, the researchers used Artec’s 3D scanner fixed to an arm of an anthropomorphic robot, PR2, to scan a number of small objects placed on a resin table that the robot held and rotated in its other hand. 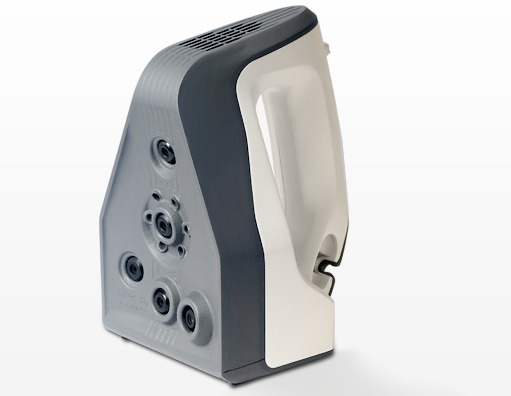 For their experiments, the team chose Artec Spider over other 3D scanning solutions. Spider is an ideal tool for scanning small objects since it sees even the sharpest edges and very tiny parts. Spider produces images of extremely high resolution (up to 0.1 mm) and superior accuracy (up to 0.05 mm), capturing up to 7.5 frames per second and processing 1,000,000 points per second. The frames are fused in real time, meaning that no complicated post-processing is required. Together with Artec Studio 3D modeling software, it is a powerful, desktop tool for designers, engineers and inventors of every kind, and with Artec Scanning SDK, it can now be incorporated into any specialized scanning system. The main objective of the experiments was to ensure high fidelity scanning of the objects. 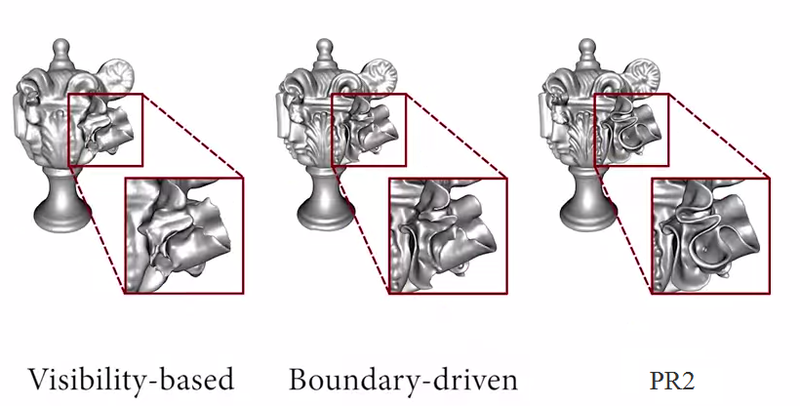 This goal was achieved by placing the scanner at strategically selected Next-Best-Views (NBVs) to progressively capture the geometric details of the object, until both completeness and high fidelity were reached. The idea of the new autonomous scanning system boils down to the analysis of the data acquired by the scanner and the generation of a set of NBVs for the scanning robot. The scanning process starts with a blind, all-around scanning of the object to obtain an initial point cloud that roughly covers large portions of the object’s surface. Then a set of NBVs, or candidate viewpoints, is generated based on the screened Poisson equation. The robot then moves the scanner so as to take snapshots from these viewpoints. When the robot’s hand holding the scanner has reached the assigned viewpoint, a scan is made. The system obtains the frame, which is then registered and merged with the initial image. To avoid losing detail, the new algorithm creates a confidence map, accurately detecting low-quality areas where additional scans need to be applied. The scanning process was programmed using Artec’s Scanning SDK. The scanning takes place automatically and stops once the specified reconstruction requirement has been reached. The new algorithm was compared to two other NBV-based algorithms, one focused on visibility and the other one on boundaries. The new approach proved to provide higher quality of scanning. The researchers also compared their algorithm to curvature- and density-based approaches to again show that their method delivers scans of unparalleled quality. 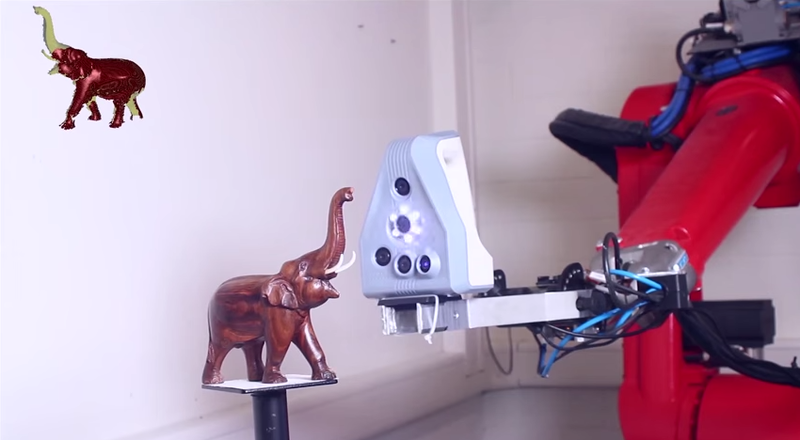 In addition, the team experimented with their algorithm on another robotic platform, a one-arm industry robot to automatically scan a delicate elephant object at high quality and high fidelity.